Even though there are 100s of Chakras there are seven main ones that are typically dealt with when it comes to healing. The Chakras begin at the bottom area of your spinal cord at the point of the coccyx bone and then travel along up the spinal cord to the very top part of your head. Your chakras are the seven major life forces within you to help pull the positive and negative energy through you. When you do not maintain them they can become out of balance, can spin backward, close, be hurt and get traumatized. Chakras are like teeth, you wouldn't go a day without brushing your teeth you should not go a day without cleansing your chakras. 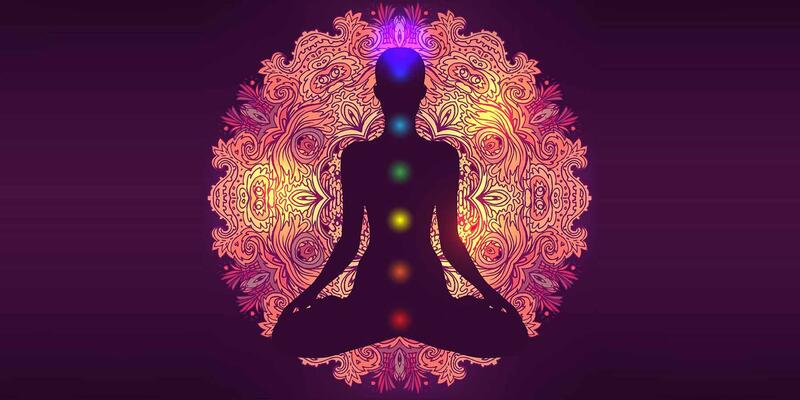 Here at the Chakra Centre, we are committed to teaching you how to cleans and maintain your chakra on your own through meditation, diet, exercise, and spiritual guidance. By using these tools we can work together to bring out the best YOU! 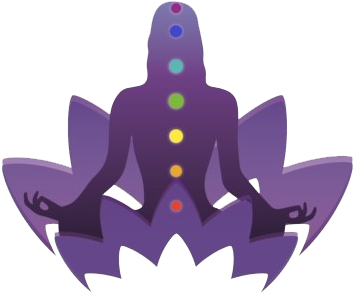 Chakra Balancing start at 75$ per session and can go up depending on if your chakras have any blocks, need healing, are closing, closed, spinning backward or have had trauma.